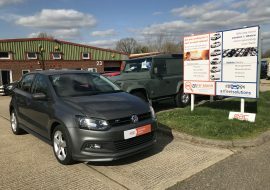 2013/63 Volkswagen Polo R-Line Style, 1.2, Petrol, Manual, 27k Miles: 2 keys, HPI clear. 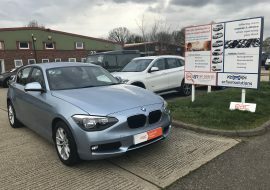 2014/14 BMW 116I SE, 1.6, Petrol, Automatic, 23000 Miles: 2 keys, HPI clear. 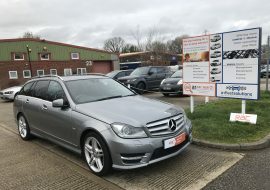 2012/12 Mercedes-Benz C350 Sport CDI BlueEFFICIENCY, 3.0, Diesel, Full History: 2 keys, HPI clear. 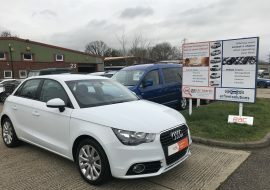 2013/63 Audi A1 Sport, 1.4, Petrol TFSI, 4 Seats, 38k: 2 keys, HPI clear. 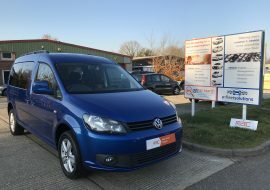 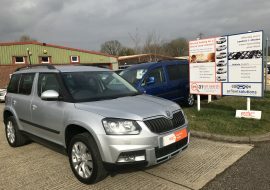 2014/64 Volkswagen Touran SE Bluemotion Technology TDI, Full VW Service History, Sat Nav, 24k Miles: 2 keys, HPI clear. 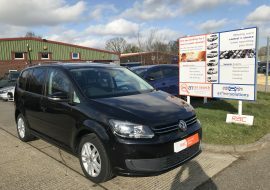 2014/64 Volkswagen Touran SE Bluemotion Technology TDI, Full VW Service History, 24k Miles: 2 keys, HPI clear. 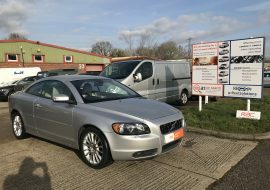 2007/07 Volvo C70 SE T5 Convertible, 2.5, Petrol, Manual: 2 keys, HPI clear.